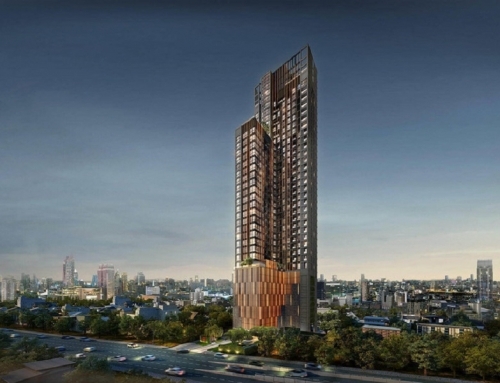 The Line Wongsawang by Sansiri. 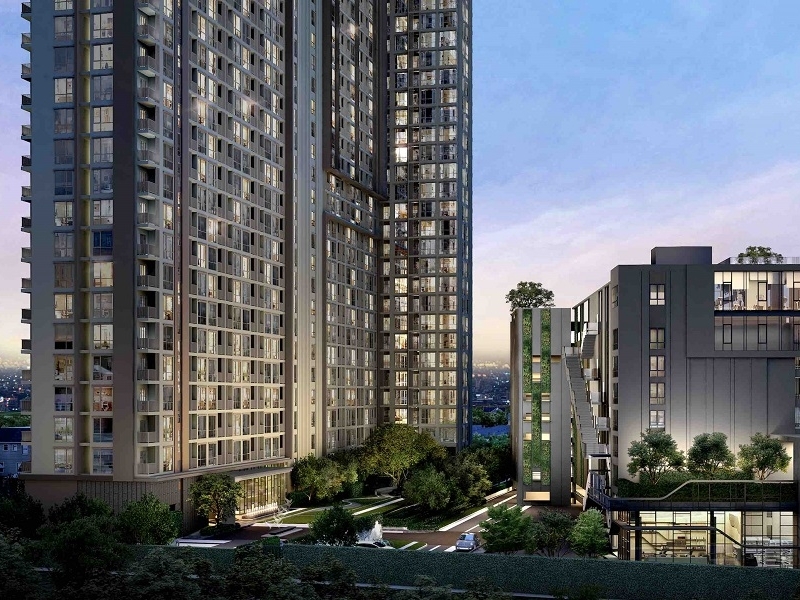 Located next to Wongsawang Station. 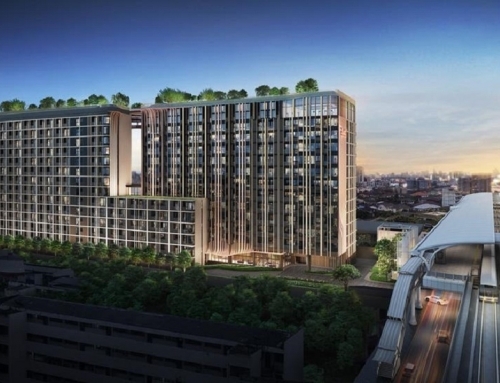 The Line Wongsawang is a freehold condominium by Sansiri. 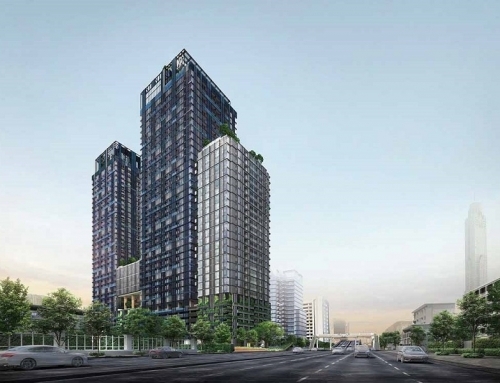 It is located right next to Wongsawang MRT Station which is on the newly completed Purple Line. The area is going through a rejuvenation because of the Bang Sue Grand Station. 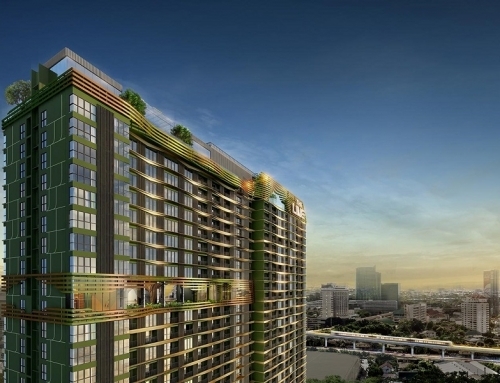 The development is part of Sansiri’s popular Line Series. 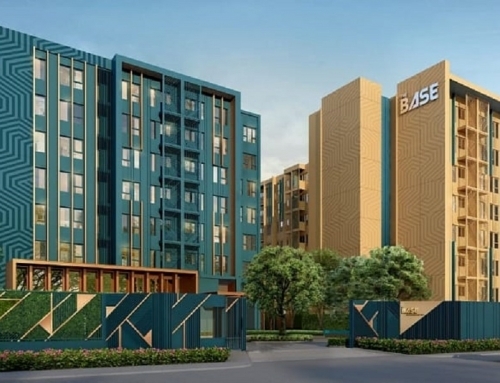 Sansiri collaborated with the BTS Group to develop the Line Series. 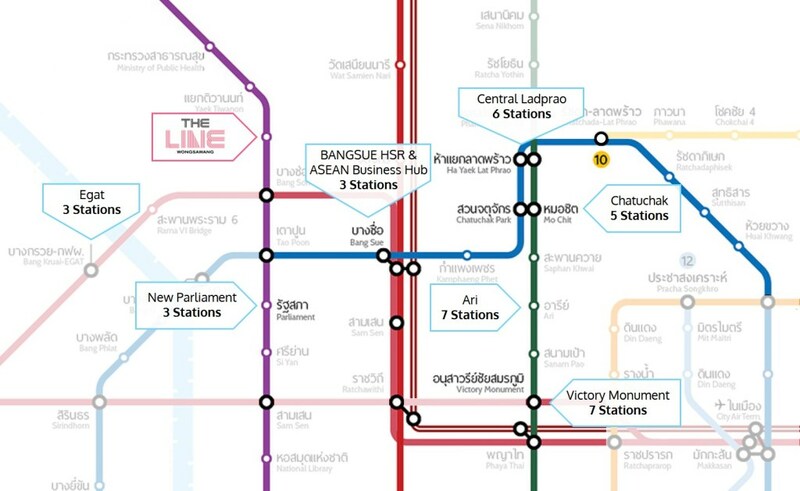 The Line Wongsawang has excellent connectivity to the whole of Bangkok. The Line Wongsawang	Overall rating:	0	out of 5 based on 0	reviews.